The Parliamentary Standing Committee on Personnel, Public Grievances, Law and Justice has invited suggestions from the public on the Right to Information (Amendment) Bill 2013, aimed at keeping political parties out of the purview of the Right to Information Act. rd, 2013. The decision of the CIC held six political parties — the Congress, BJP, NCP, CPI (M), CPI and BSP — as public authorities under the transparency law. The Parliamentary Committee headed by Shantaram Naik have invited views and suggestions from individuals or organisations interested in the Bill. The committee will also hear select oral views from stakeholders concerned. An advertisment released by the Parliamentary Committee on Saturday mentioned that the public can send their suggestions within the next 13 days. The suggestions may be send to [email protected]. 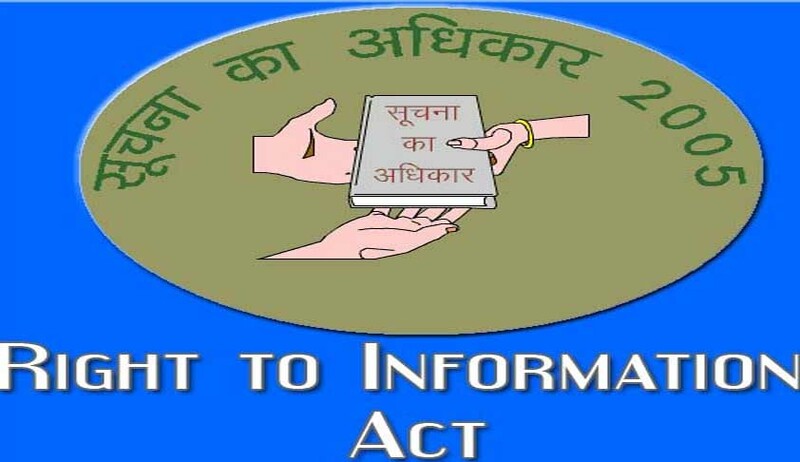 The Central government introduced amendments to the RTI Act on August 12th, 2013 in the Lok Sabha under pressure from the political class, which unanimously opposed the proposed accountability of parties to the public through the Act.